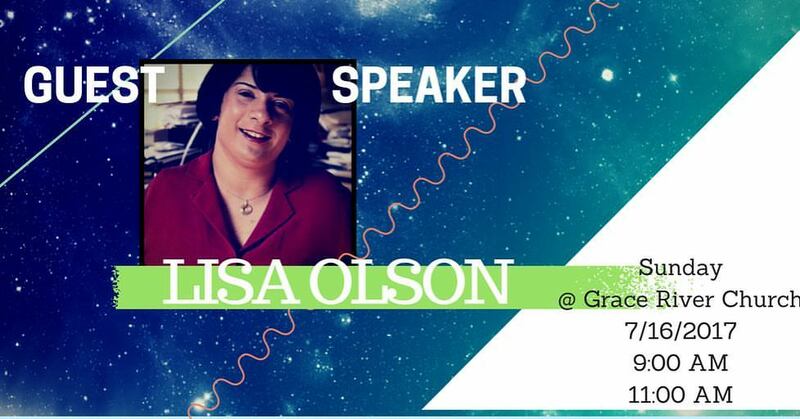 Join Lisa Olson as she speaks at Grace River Church this Sunday, July 16th, at the 9am and the 11am service. 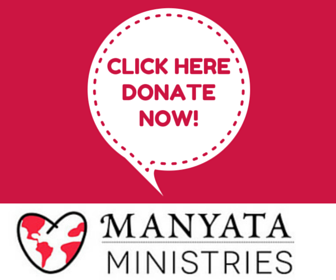 For more information go to click on the image and send us a message on facebook! Follow us on Social Media to be the first to hear about any events coming up!